It’s Time D-Heads! 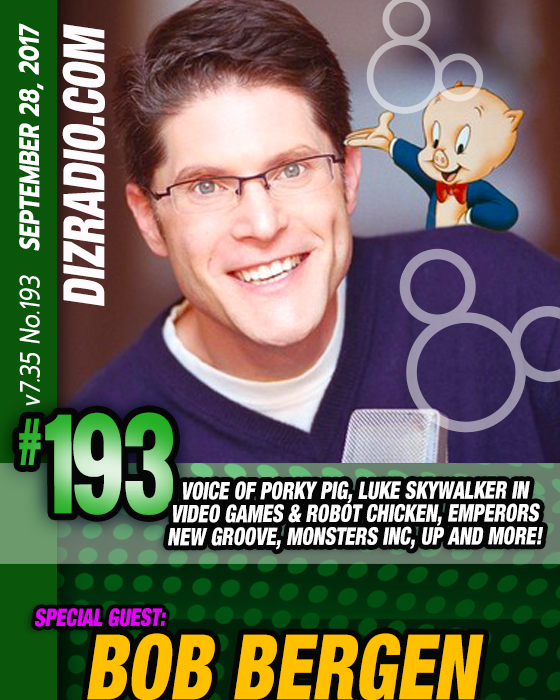 This week we welcome back the iconic BOB BERGEN (Voice of Porky Pig, Luke Skywalker in Video Games and Robot Chicken, Bucky in The Emperor’s New Groove, UP, Monster’s Inc., Wembly Fraggle in Fraggle Rock The Animated Series and More) to the show! 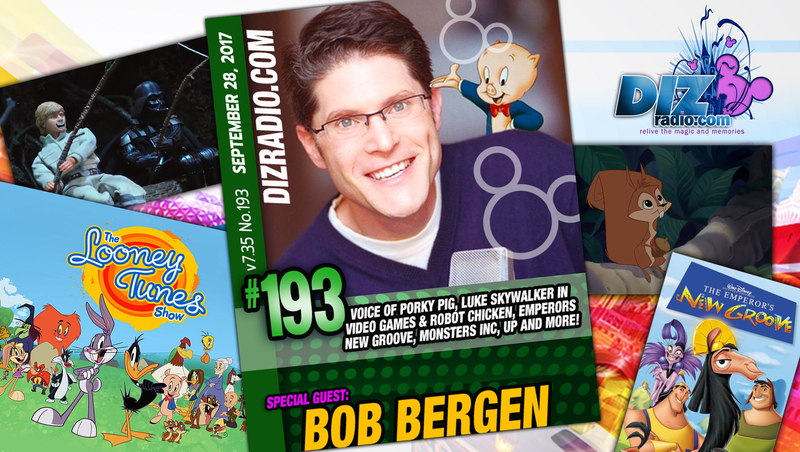 Bob stops in and talks about becoming Porky, crashing a voice session of Mel Blanc, getting creative on the Disney Lot during The Emperor’s New Groove, being Luke Skywalker and so much more. In addition no show is complete without the D-Team and we have Alexa coming at you with the latest in Disney Parks in 5! 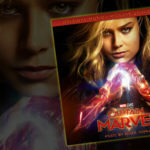 You ask the questions and Erin has the answers in I Want To Know! Domenic is here with tips for your Walt Disney World Vacation in The Short Leash. And Trisha and Jamie are giving you some food with Magical Munchies! 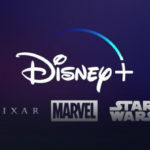 There is news fresh off the D-Wire with news about Epcot, Magic Kingdom, Disney Channel, Vampirina, Mickey and the Roadster Racers, Walt Disney Museum, Contemporary Resort, shopDisney, Disney Store, Garmin, Marvel, Star Wars, Pixar, Walt Disney World Resort and more!